An on-the-go mug that doesn't sacrifice taste or style. 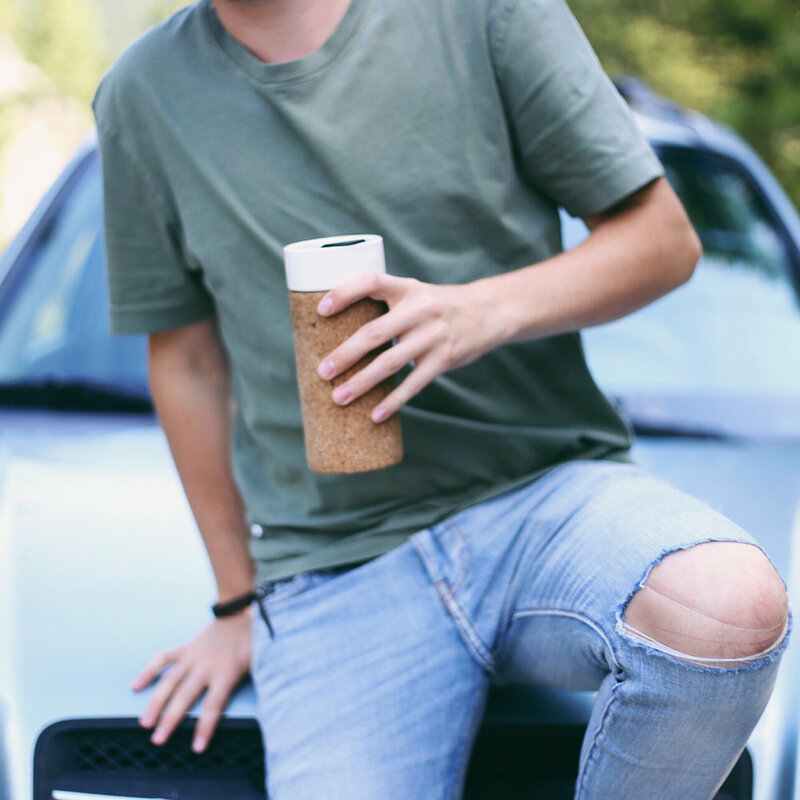 The Cortiça mug is sustainable, friendly to the environment, a product that will last years, and that you’ll want to have with you everywhere you drink your coffee. Thanks to everyone who supported our Kickstarter project and blowing our expectations away! We'll let you know about sales, news, and new products!